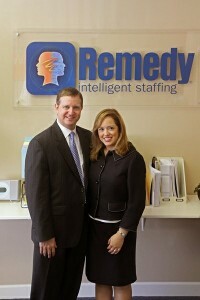 Silvia Caravella – Silvia is the Owner & President of Remedy Intelligent Staffing in Matawan, NJ. Together, with her husband John, they started a business where they could couple their strengths and corporate experiences with a rewarding career helping, both NJ businesses and residents, fill and find jobs, respectively. For Silvia, it is all about personalization. 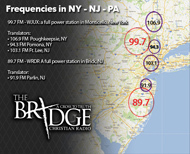 They pride themselves on building relationships with both Clients and Associates. The beauty of it all is that they can operate as a boutique style staffing company, to deliver a personalized service for their clients; yet, still having the backing of a large national firm.